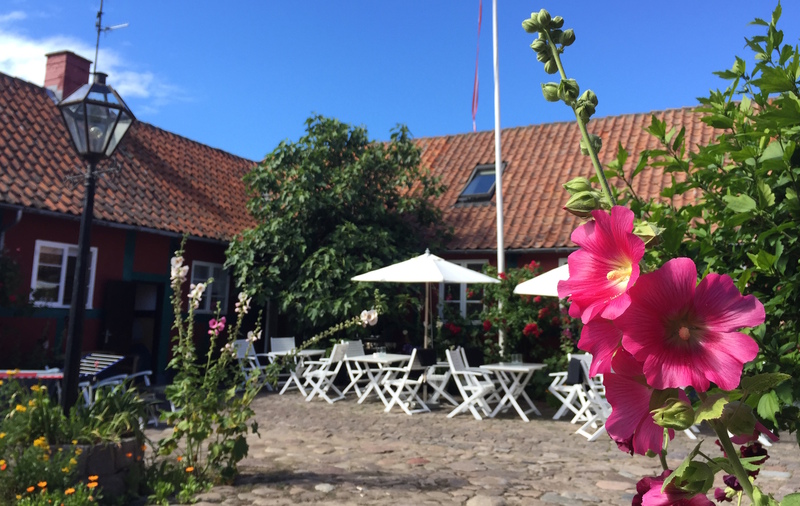 The guesthouse is located in lovely Sandvig at the North of Bornholm - just a stroll from Hammershus Allinge and the beautiful coastline around Hammerknuden. 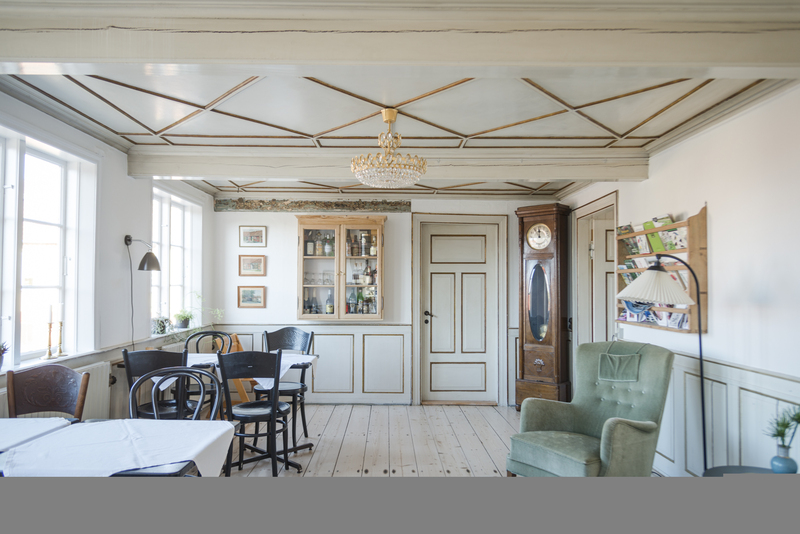 If you fancy the edgy, raw, beautiful and authentic, you will feel at home at Holmegaard. In 2019 we are open from May 16th through September 15th. Included with the accommodation and served daily between 8 - 10 AM is Margit's Morning Breakfast Buffet: Among other things, it comes with eggs, bread, jam and granola made by Margit who strives to use as many local products as possible: organic eggs, meats, etc. Coffee and orange juice included. Wifi - For planning your tour. Please, do always ask us about anything on the island! 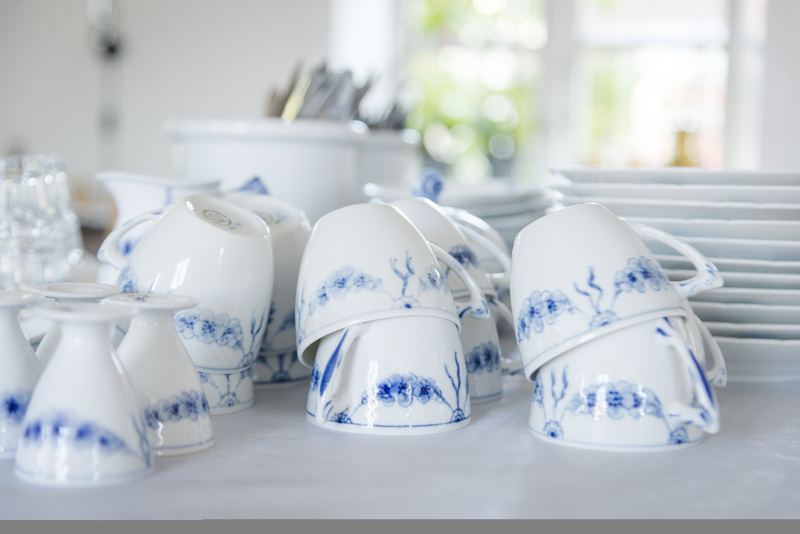 On a daily basis the pension is driven by Margit, who takes care of anything from velcooming you when you arrive, to preparing your breakfast, to organizing the rooms. In 2016 all our rooms went through a total renovation. We hope that you will enjoy your stay with us. "A lovely Bed and Breakfast, it is cetainly not the last time we'll visit. Nice room with light and pleasant furnishing, nice surroundings, sweet hosts and lovely breakfast. Highly recommended." " A cozy Bed and Breakfast with really good service"
"Amazing place. A real pearl. 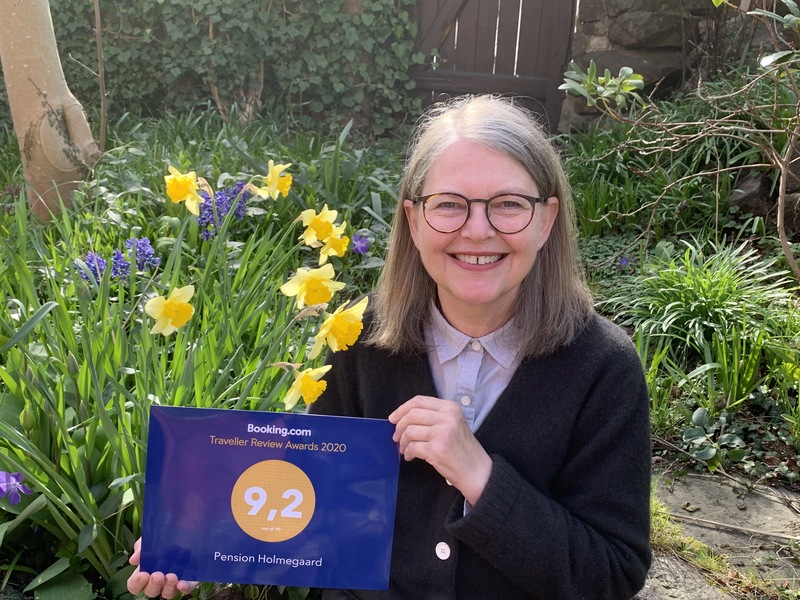 Lovely room, great yard and fænomenal breakfast. It is not the last time I'll visit Pension Holmegaard :-)." We offer three different accomodation options: Appartments, double rooms and single rooms. 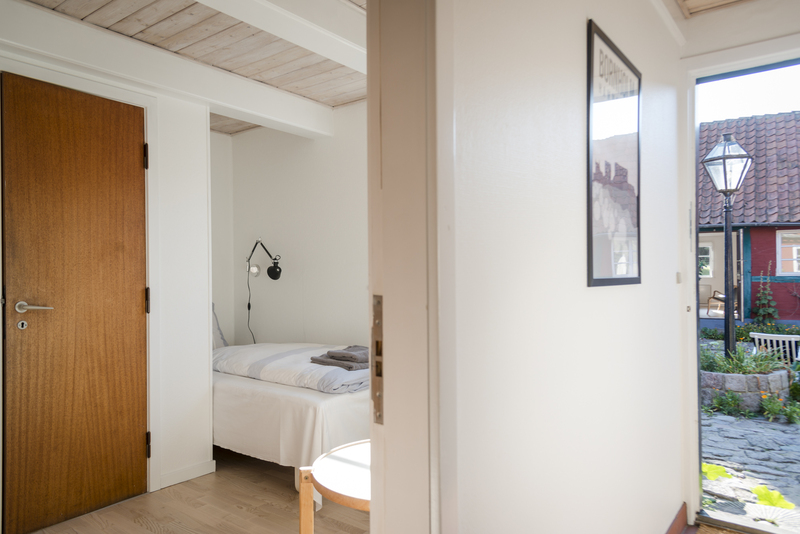 All rooms have private toilet and bath, and entrance from the inner yard. 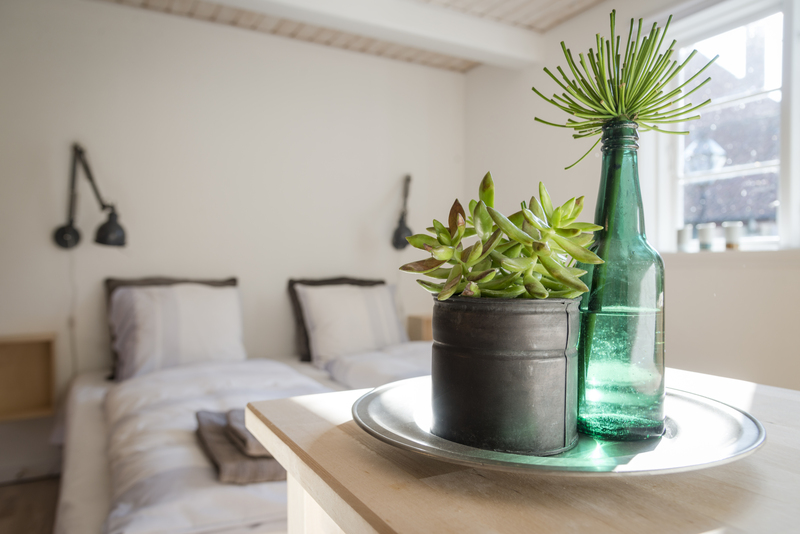 The rooms are and furnished in a simple and light style. The apartments all have plenty of room for two people and each includes a kitchenette with stove, sink and refrigerator, so it is possible to cook. In addition, all apartments have a dining area with table and chairs enabling card playing, food enjoyment or planning of the day's activities. There may also be made one or two extra beds in the apartment to enable accomodation of up to four people. 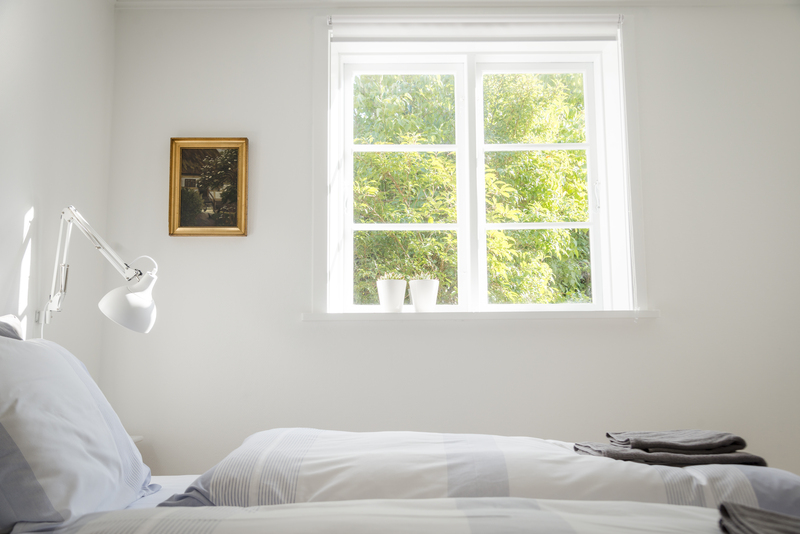 All our double rooms have plenty of space for two people in a king size double bed or in separate beds. The rooms have storage space and a small table with chairs. 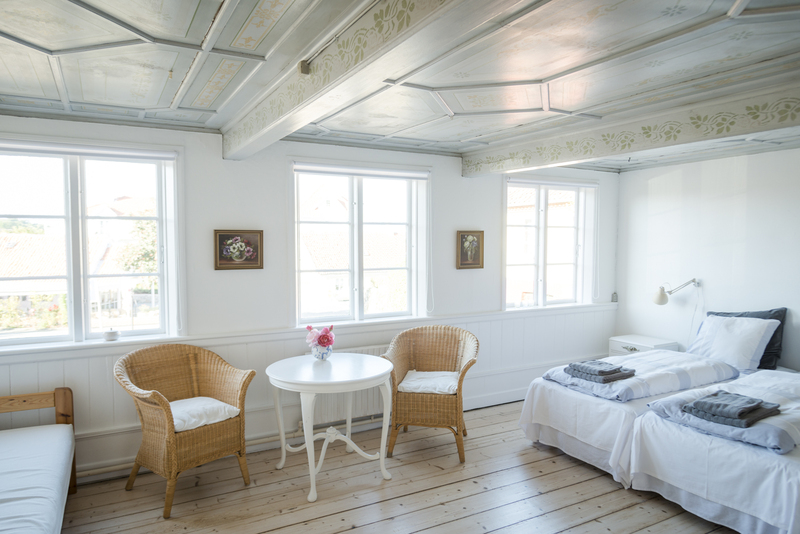 In the guest house we have two cozy small single rooms "Madseløkken" and "Moseløkken". Both rooms have storage space and a small table and chair.